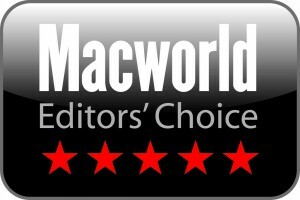 Yesterday Opera 17 became Macworld UK’s Editors’ Choice for desktop browsers, receiving the maximum possible 5 stars! 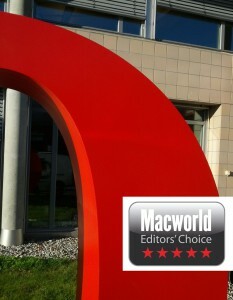 This is the first time we have been Editors’ Choice, knocking Safari off the coveted top spot. It also follows hot on the heels of Coast winning three awards in one night! 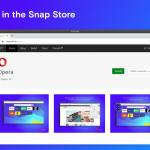 The review notes that Opera was the fastest Mac browser, it looks pretty and they highlighted the Discover, Stash and Off-Road features as being particularly handy. The review also spoke about our promotion of the Speed Dial as the primary way to organise favourite sites stating, “This is a somewhat bold move, although it makes a lot of sense” and later “the Bookmarks bar is still a hell of a thing to get rid of”. I think we can agree with him on this. 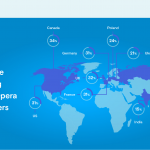 We continue to believe that Speed Dial works best for most people but for certain use cases a bookmarks bar does make sense, which is why users will be able to optionally switch it back on in future Opera versions. It is a shame we can’t get 5.5 stars in the future, since this was the only potential downside listed in the entire review. 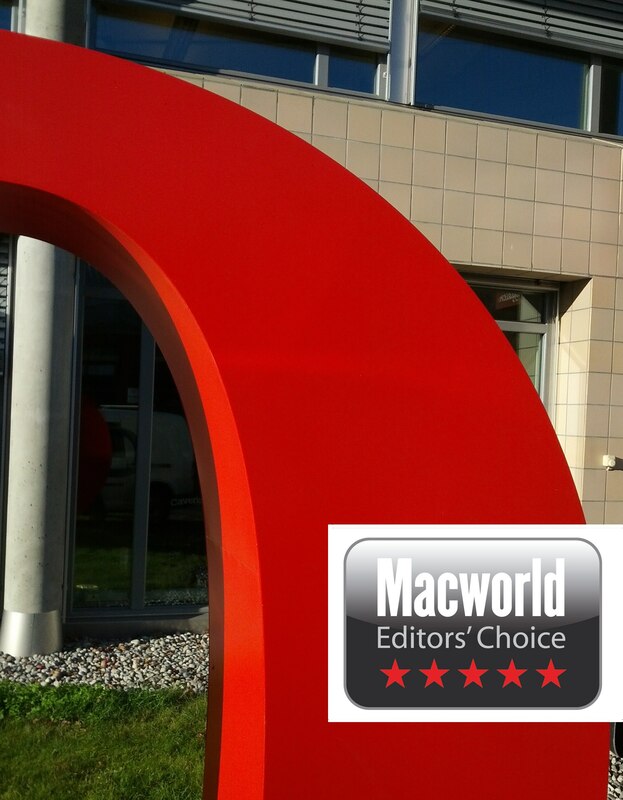 The Desktop team is now off to eat some well deserved cake!